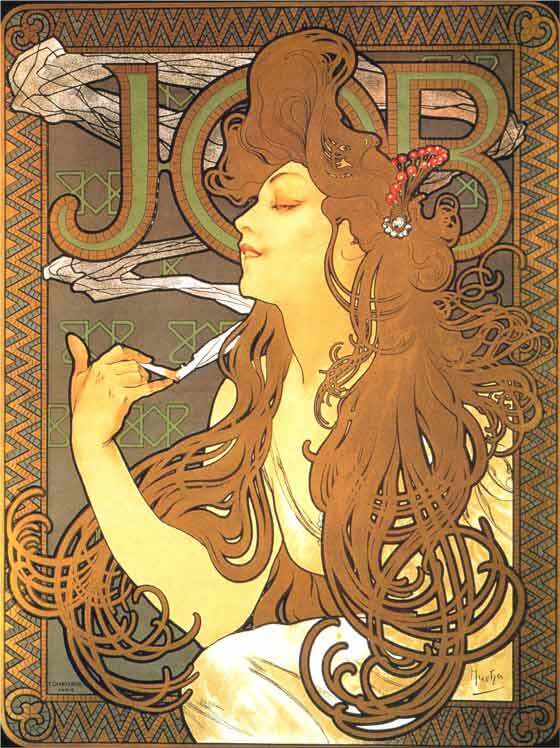 Who doesn't know his delicious works? 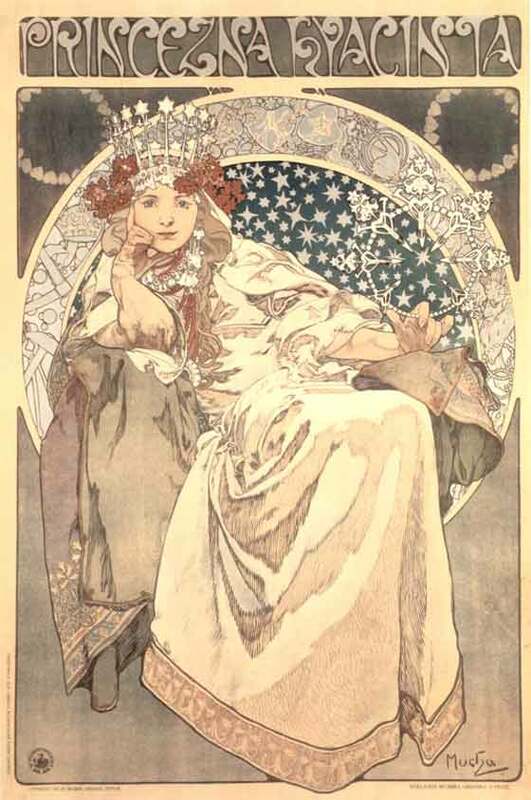 Alfons Maria Mucha (1860 -1939), Czech, painter and sculptor. 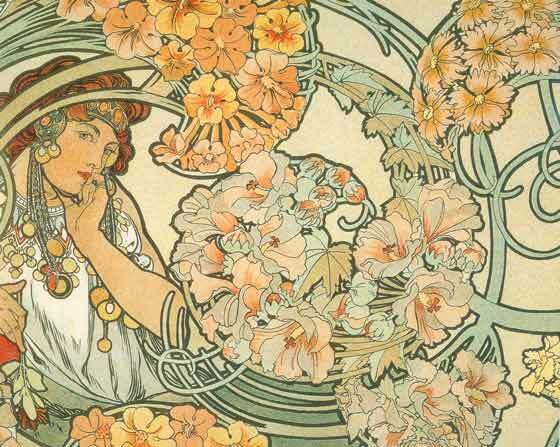 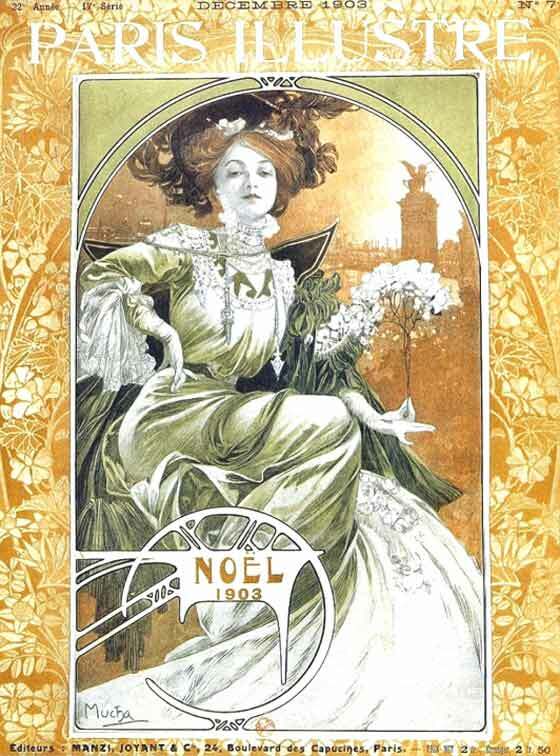 He has been one of the most important artists of the Art Nouveau. 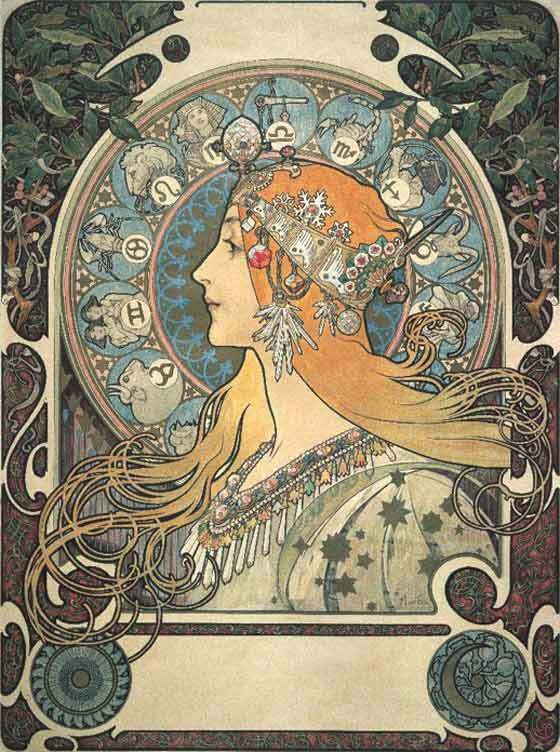 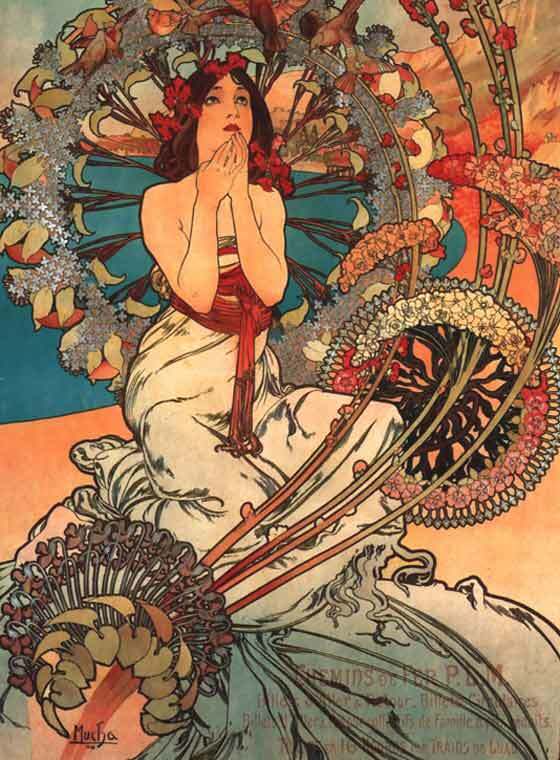 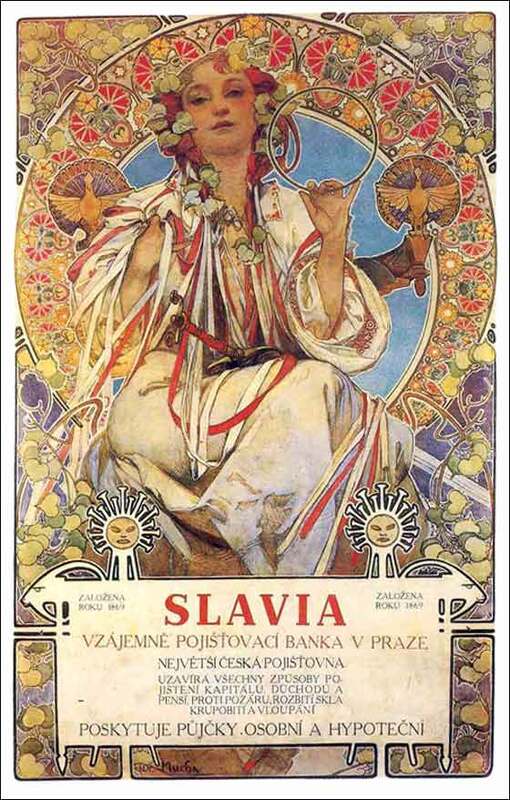 The Mucha production includes a lot of works: decorative panels, advertising and theatrical posters, covers for magazines, calendars, illustrations for books. 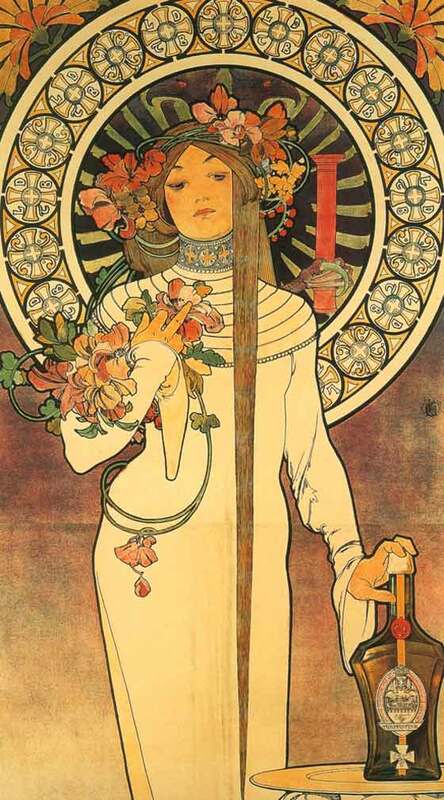 Its style is unmistakable: a clear line delimits all of its figures, almost always female, in neoclassic suits, surrounded by floral motives that form frames and tasteful patterns around the figure.